Canada is one of the top destination countries for migrants from all over the world. Policy differences regarding the country’s immigration policy are ongoing and vary greatly from administration to administration. However, politicization of immigration and using it as a wedge issue to win votes in the upcoming federal election is extremely dangerous and can break our communities apart. According to the 2016 Census, 21.9% of Canada’s population was foreign-born, and 22.3% was made up of visible minorities. Canada is increasing immigration levels, and a look at the top 10 source countries in 2016 and 2017 illustrates that the population of visible minorities is going up. This incremental demographic shift can be concerning to some. The human brain differentiates between members of its in- and out-group(s) in a fraction of a second. Research shows that infants are friendlier towards faces similar to those of their parents and favour those who speak the language of their parents. They are not racists, but prefer what is familiar, like the rest of us. Canada has been exceptionally successful at integrating newcomers into broader Canadian society. An Ipsos Global Advisor survey shows that 68% of Canadians surveyed consider naturalized citizens to be “real” Canadians, while 17% do not see them as such. 82% consider second-generation immigrants to be “real” Canadians whereas 6% do not. The Pew Research Center also shows that Canadians top the list of 10 migrant destination countries in their favorable opinion of immigrants. 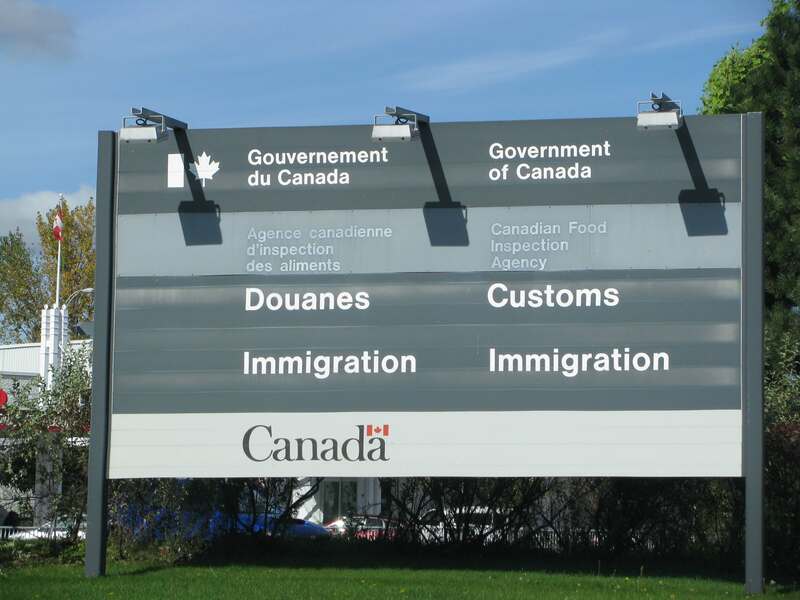 While these surveys demonstrate the success of Canada’s immigration system and integration policies, they also highlight the potential for conflict. It is evident from the above statistics that a segment of society does not feel comfortable with immigration. Proponents of restrictive immigration policies say that new immigrants can pose a demographic, cultural and economic threat to them, their values and their ways of life. One important factor that had kept those feelings and rhetoric from becoming mainstream was that the primary Canadian political parties, compared to their European, Australian and American counterparts, had traditionally refrained from adopting and utilizing such sentiments. While cultural, economic and demographic grievances have always existed, Canadian political parties, when compared to their peers in other migrant destination countries, did not supply policies that responded to or fueled those sentiments for an extended period of time. The lack of supply is changing. As more politicians adopt a divisive language and resort to “us” vs. “them” rhetoric with regard to immigration and immigrants, it becomes more important to openly talk about these issues. It must be remembered that even though it takes us less than a second to divide the world into “us” vs. “them”, those categories are malleable. If we expand our identity and invite “them” to become part of “us,” and if we respect the integrity of our opponents and engage the content of their arguments, we can create an environment in which we can talk about uncomfortable topics comfortably. In that way we can protect our communities from politicians who want to capitalize on our differences by fueling the “us”vs“them” dichotomy. We must always strive to keep at bay those who instead of bringing us together, try to divide us for political gain. Do you agree with the writer that it is important to talk about immigration?